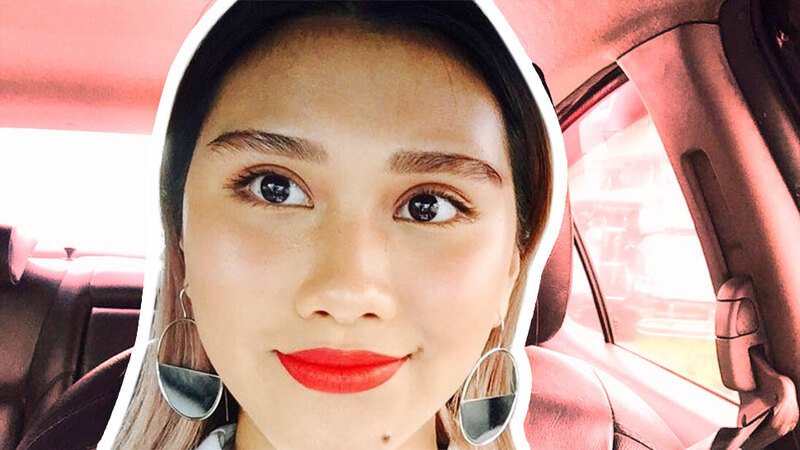 Microbladed brows have been on trend for quite a while now, but if you're someone who prefers to stick to a brow grooming routine, this fresh drop from a drugstore brand might be for you. 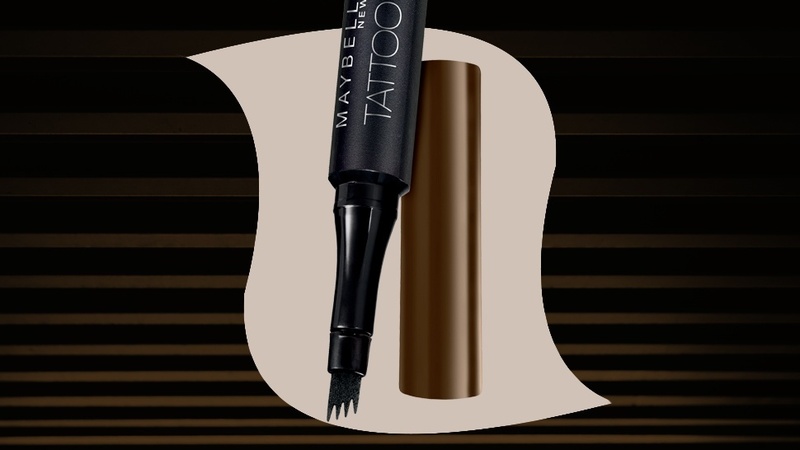 This month, Maybelline is releasing the Tattoo Brow Ink Pen, an interesting brow marker that's already making waves online. 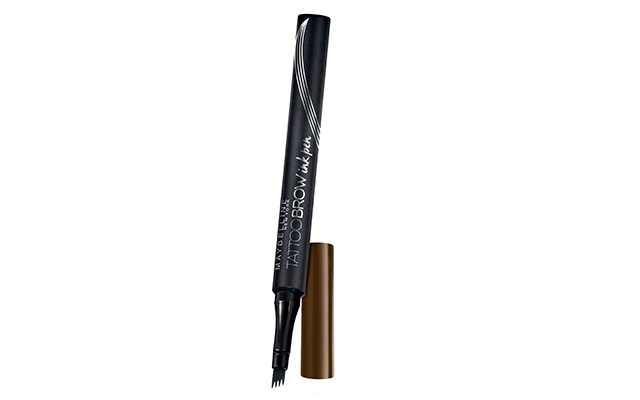 Unlike other brow pens, this one has a comb-like tip that aims to recreate brow hairs using fine strokes. 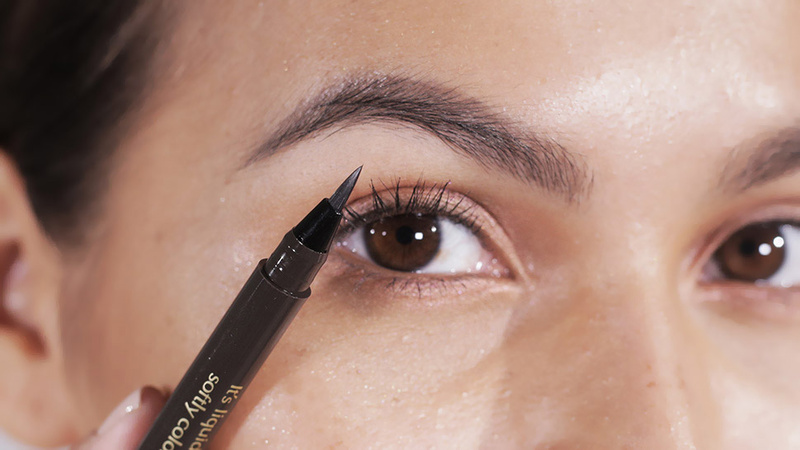 It comes in three shades (dark brown, gray brown, and red brown), and claims to be both sweat-resistant and waterproof. The best part? It's now available locally! 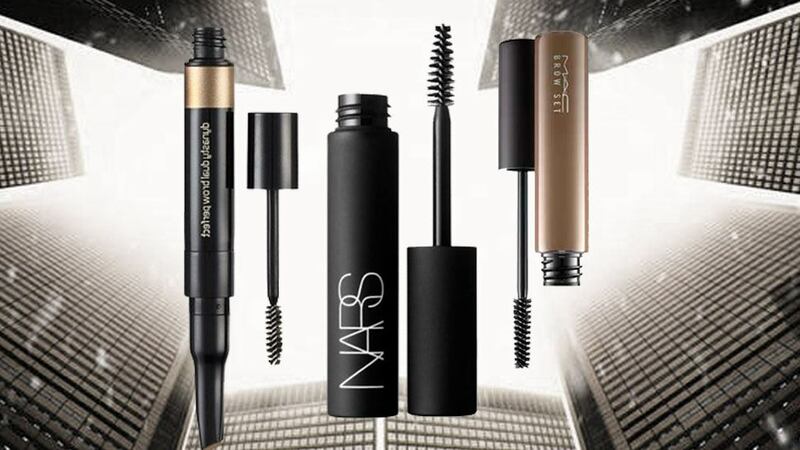 In fact, if you snag one within the month of May, you'll get P100 off the regular price. 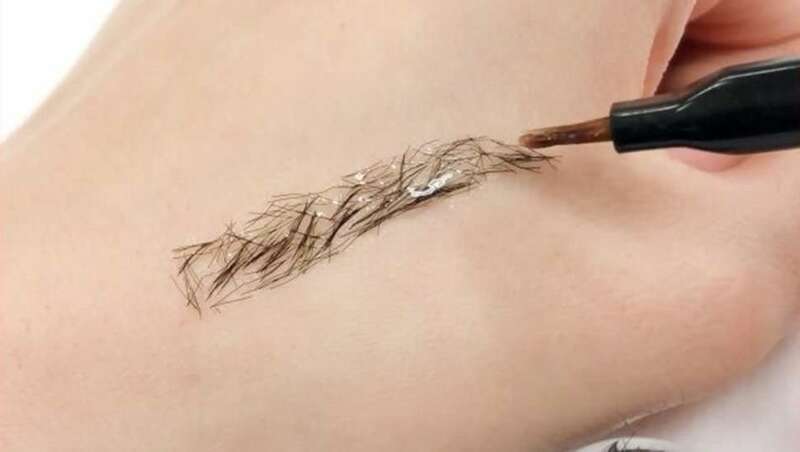 What do you think of this comb-like brow pen? Sound off in the comments!